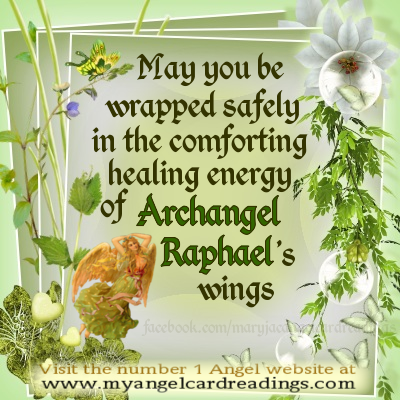 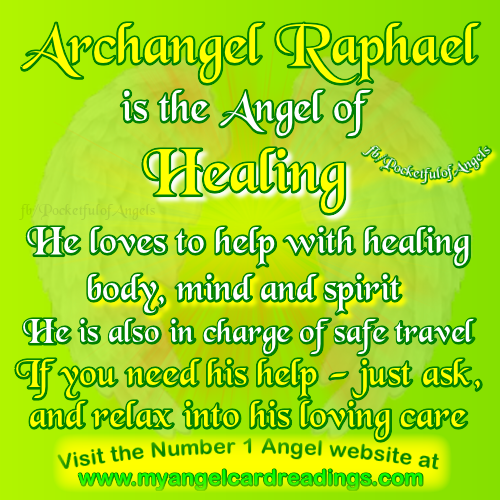 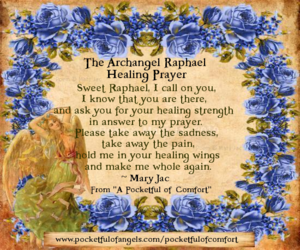 for Archangel Raphael and all Angels of healing. 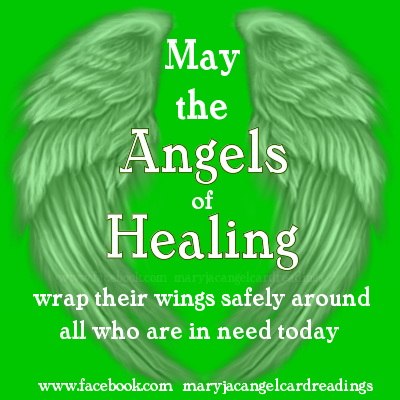 May you be blessed with the healing you seek. 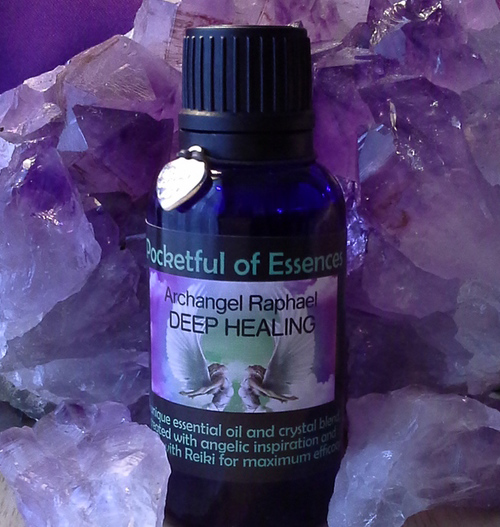 I personally think is the most powerful of our range. 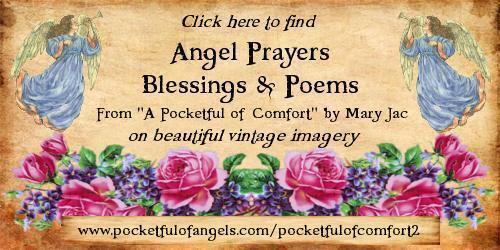 CLICK HERE to find out more and purchase yours.